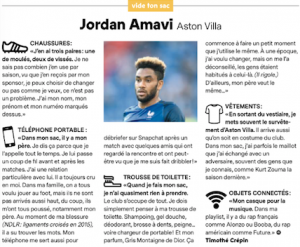 Strongly linked with a return back to France over the January transfer window, with Marseille the most interested, Jordan Amavi always made it clear he wanted to finish the season at Villa Park, and the Aston Villa left-back is going to do just that. 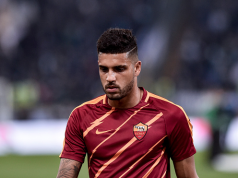 While promotion might be out of reach, the defender wanted to repay the trust of the club and the love of the fans during his bad knee injury he suffered last season. 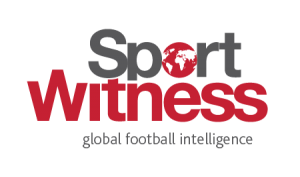 Whether or not Amavi remains at Aston Villa for the next campaign remains to be seen, with a host of clubs likely to be after his services in the summer, but if there’s one person who will help him make a decision, it’ll be his father. Speaking to France Football this week, the 23-year-old was asked to ‘empty his bag’ by the French magazine, allowing fans to take a peak into what the player carries with him at all times as he travels around the country with Steve Bruce and co. He said: “In my bag, there’s my father. I say that because I call him all the time. I call him before and after game. I have a special relationship with him. In my family, we all wanted to play football, but they never made it, therefore, they all pushed me, especially my father. 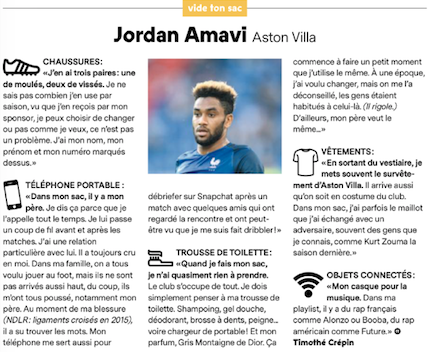 Explaining that Aston Villa take care of most things when the team travel, Amavi only really has to take the essentials in his wash bag (shampoo, toothbrush etc…), but there is one special thing he always has: his perfume – Gris Montaigne by Dior. 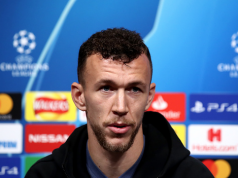 Boots wise, the left-back always has three pairs with him (one moulded and two studded), which he reveals he can change at will, as his sponsor allows him to to do so, but they must always have his last name, first name and number printed on them. As for electronics, he must always have his headphones, which he uses to listen to French rap, with artists such as Booba and Alonzo, as well as American rapper Future. A little insight into the life of Jordan Amavi, there.